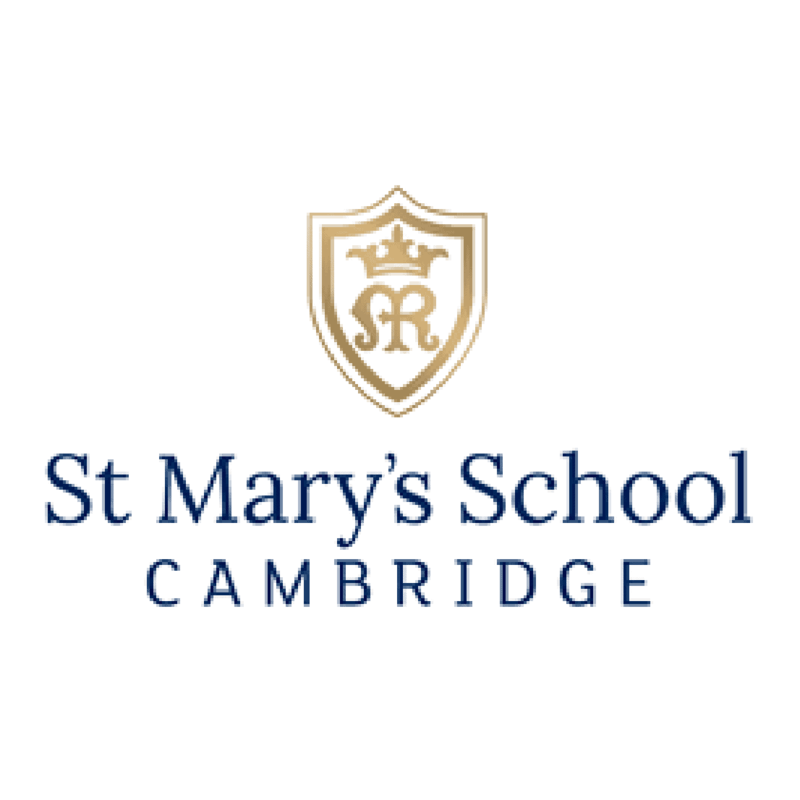 Saint Mary’s is an independent school for girls and is situated in the heart of Cambridge. The school is divided into three specific bodies of educational learning, Junior School, Senior School and Sixth Form. From GCSE stage students have a variety of differing subjects from which they can choose to study, some of which are Art and Design, Biology, Chemistry, Classical Greek, Computing, Drama, English Language, Physics, Science and Additional Science and Statistics. At A-level students can choose to study from twenty-seven subjects, some of which vary dramatically from Art and Design: Photography, Extended Project Qualification, Government and Politics, Spanish and Theology. The sixth form also has three language courses on offer for French, German and Spanish, though these are courses for beginners. 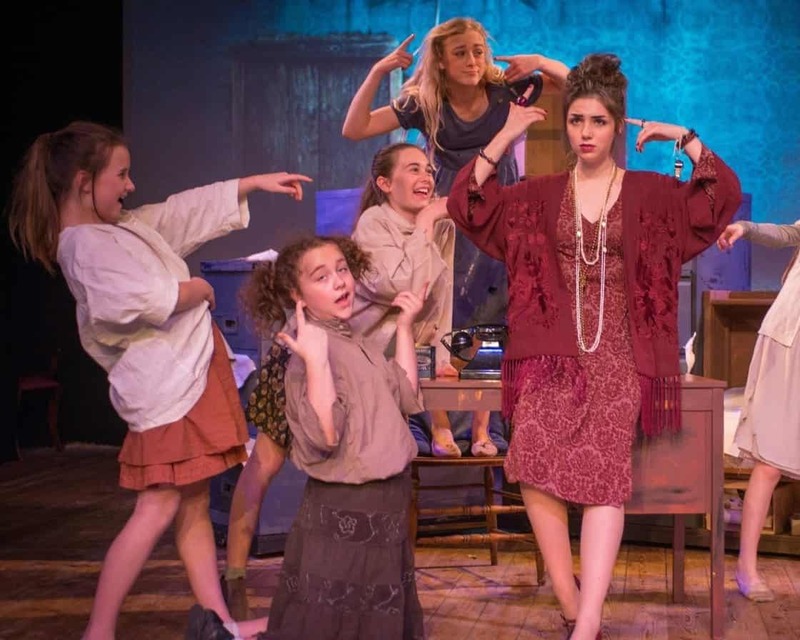 The school is very involved with its extracurricular subjects, which is why its creative writing programme and competitions have proven very popular in recent years. It also runs its very own student magazine, which has had great success among the student population. In Year 10 and Year 11, students can take the Duke of Edinburgh Award scheme respectively. There is also the Exploration Society which helps students develop their sense of the environment, and how to utilise bush skills, and self-reliance in a seemingly inhospitable environment. Musically the school is one which is continuing the long-standing tradition of independent schooling and presently is concentrating on orchestral and choral music, though on an individual basis students can learn to play any musical instrument of their choice, whether as a beginner or wishing to further develop their skills. Boarding accommodation is available from Year 7 and upwards. Recent reports by the UK regulatory board, OFSTED, have described the accommodation and pastoral care put into the boarding aspect of the school to be outstanding. The younger girls have their own onsite/house families whose responsibility is to ensure that the students feel comfortable, secure and welcome. Most of the students share dormitory rooms, which come with cabin beds with desk/wardrobe. There is full internet access throughout. Senior girls live in a separate terrace house opposite the school grounds, and all accommodation has the latest amenities.